Take a trip on a Bristol Ferry Boat for an Afrika Eye ‘special’ screening of this moving documentary telling the compelling story of one of the last traditional boat-builders in Grenada. Pick up a tot of rum, a Caribbean snack and sit back as the sun goes down to watch the movie. 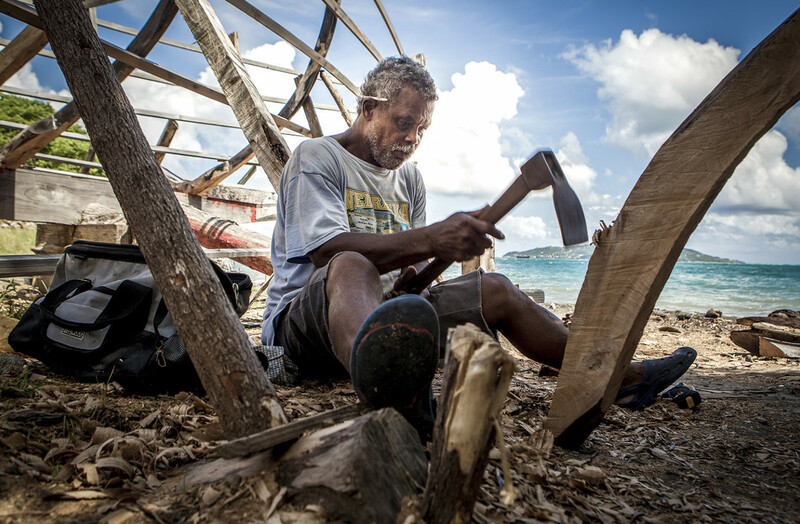 In the Grenadines, the traditions of boat-building were once crucial to the survival of the islanders. Today, these skills have all but vanished. Alwyn Enoe, one of the last boat-builders of Carriacou, practises a trade passed down the generations from the Scottish settlers who arrived in the 19th century. Approaching his 70s, Alwyn decides to create a final sailing vessel before the skills introduced by his ancestors are lost forever.